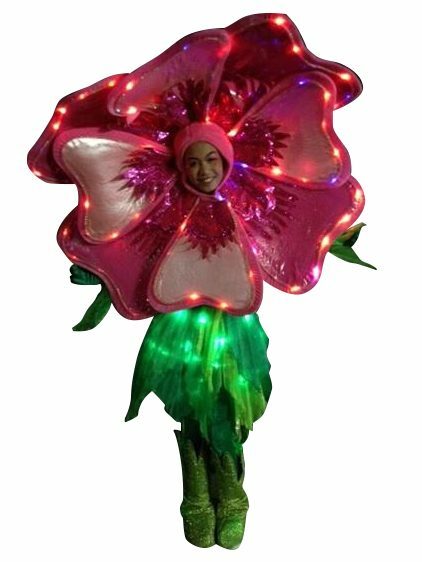 Your regular costume too dull and lifeless for you? 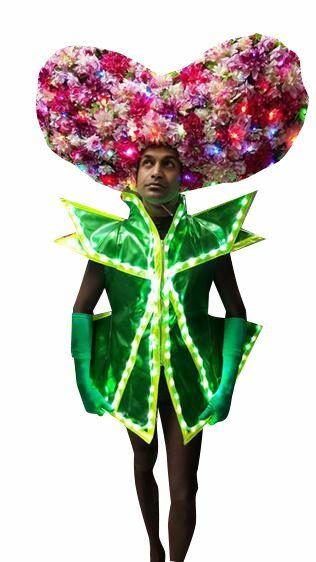 Why not brighten up your fantasies with our LED outfits? 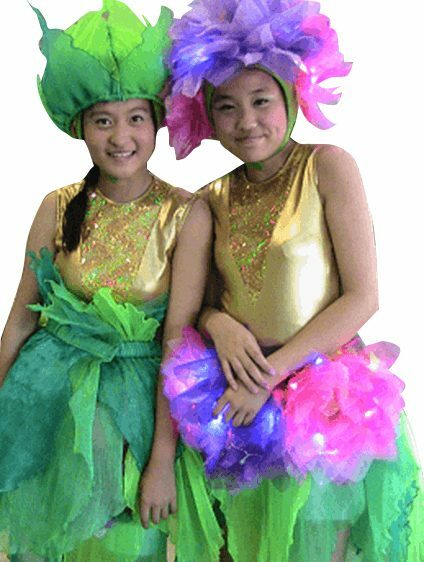 Stop traffic with our show stopping custom made costumes? 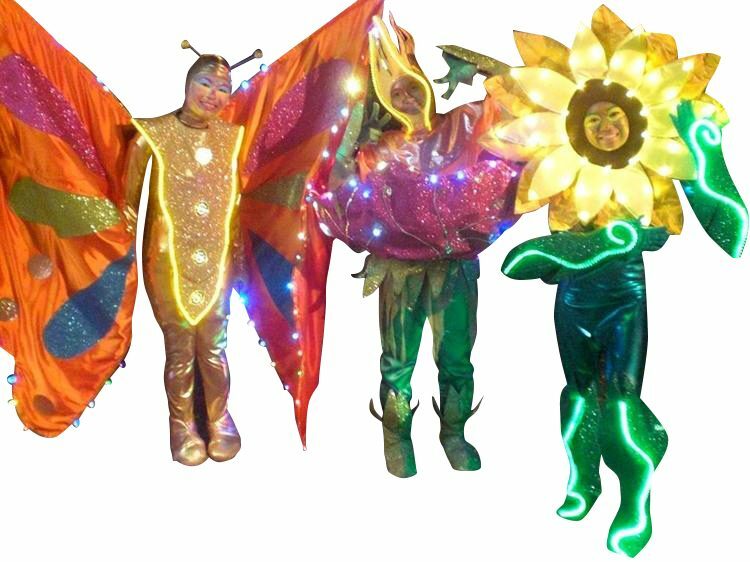 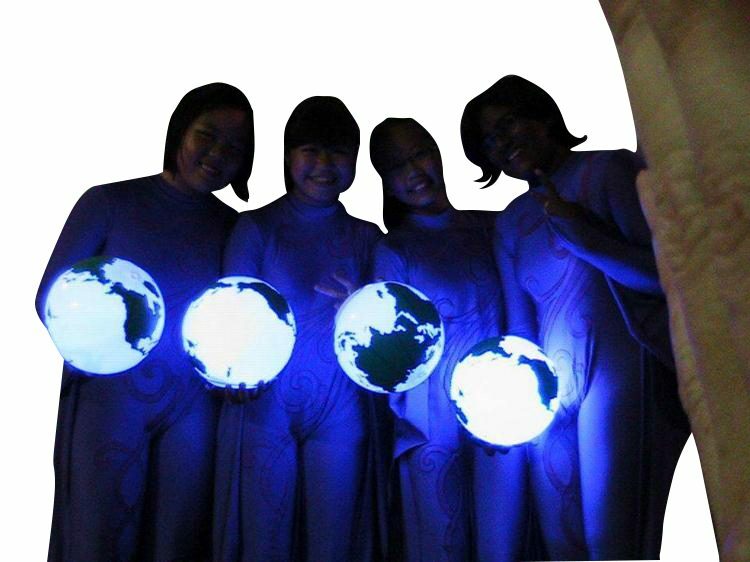 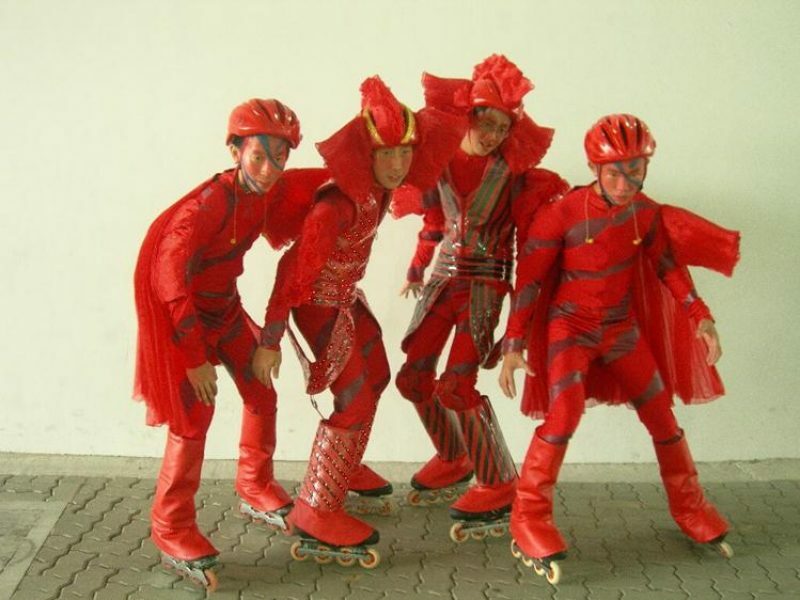 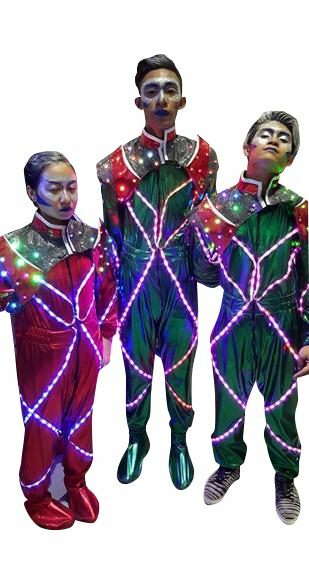 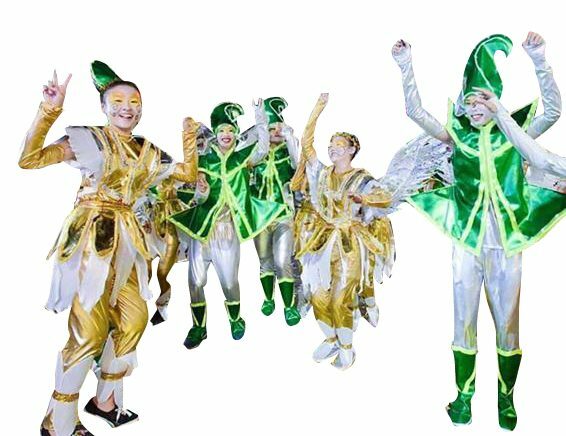 These costumes are designed with state-of-the-art a fiber optic wires that light up with bright colours at your requests! 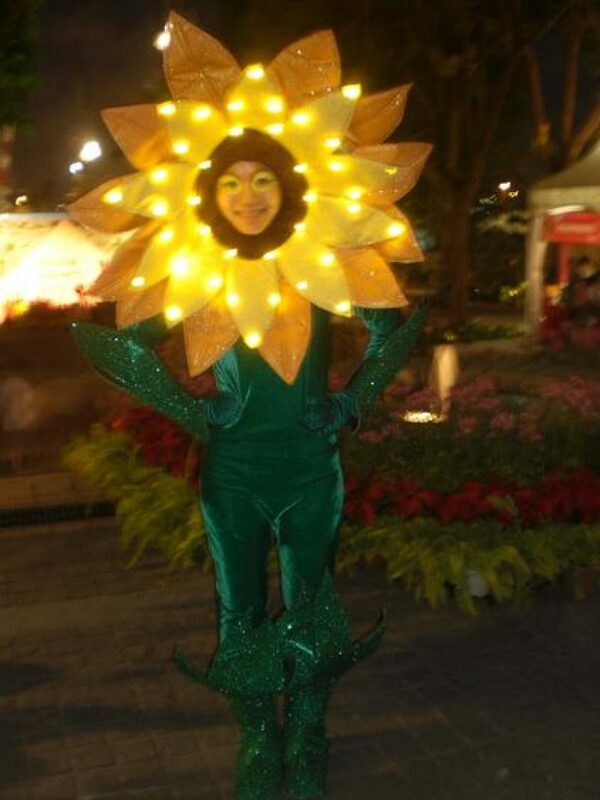 Why not try something bright instead of dark for your Halloween events! 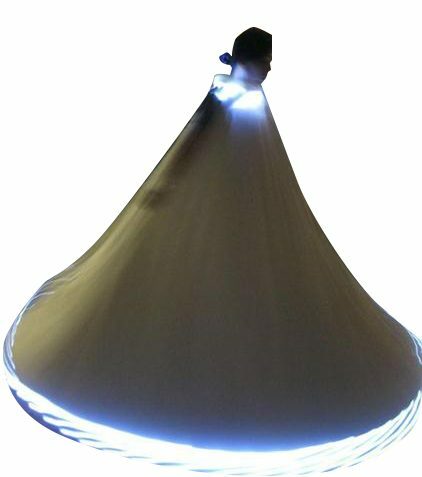 You’ll be the brightest one at the party!